In winter, Meransen offers countless slopes for skiers and snowboarding fans to enjoy. 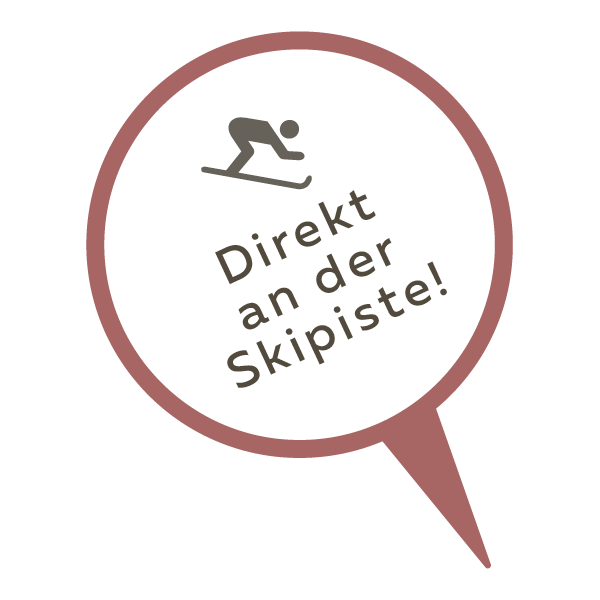 With the Gitschberg Jochtal ski area just a stone’s throw away you can set out from the Hotel Ambet in Meransen with skis already strapped on. There is also no shortage of sledding options, or enjoying the stunning landscape on the cross-country trails. Our region is ideal for those seeking an unspoiled natural environment. There are so many alternatives to the slopes where one can discover the most beautiful corners of the Dolomites. Our magnificent terrace permits guests to enjoy the sun and the crisp winter air right at the hotel! Winter at its best at the Hotel Ambet in Meransen!